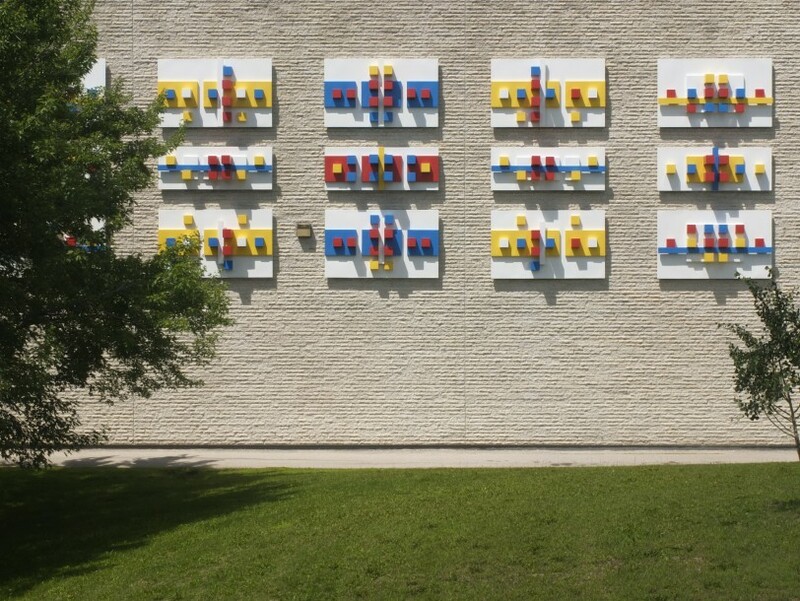 Structuralist Relief in 16 Parts is an aluminum sculpture by artist Eli Bornstein and commissioned for the Richardson Winnipeg International Airport. 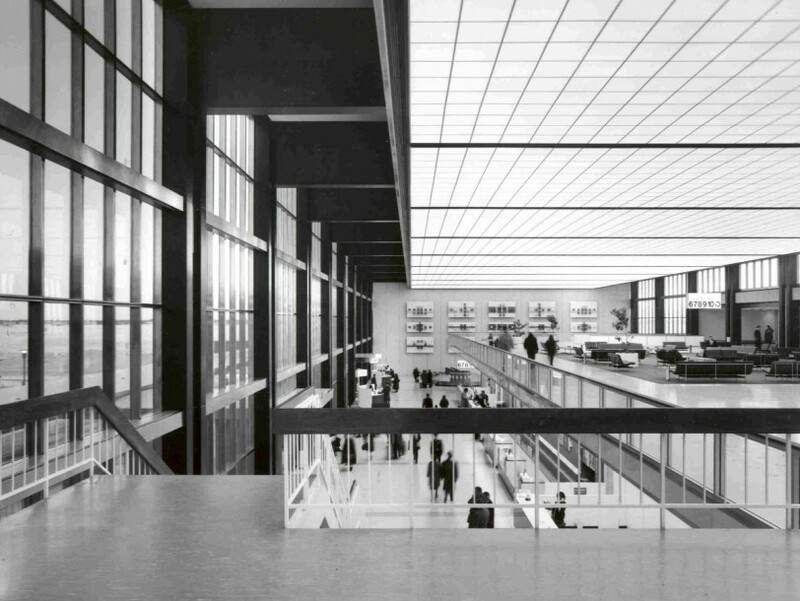 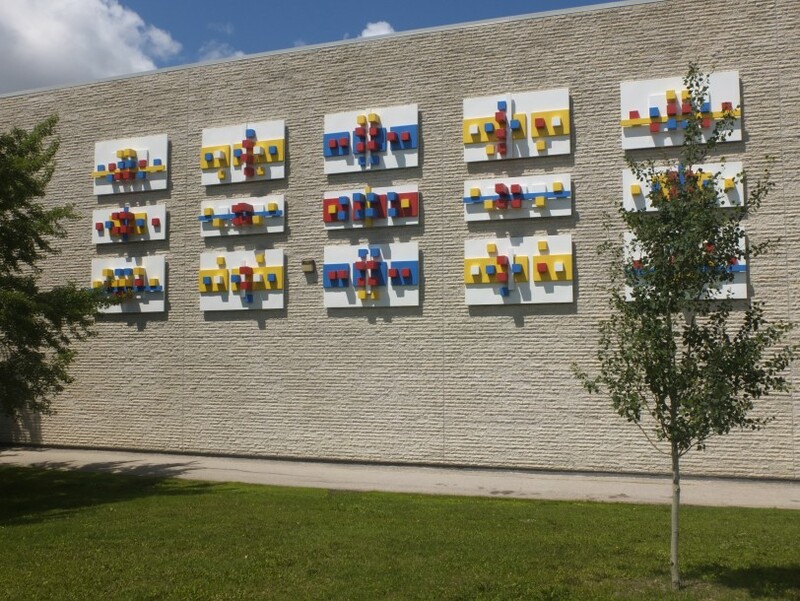 When the terminal was demolished, the sculpture was removed, restored, and refinished for exterior use. 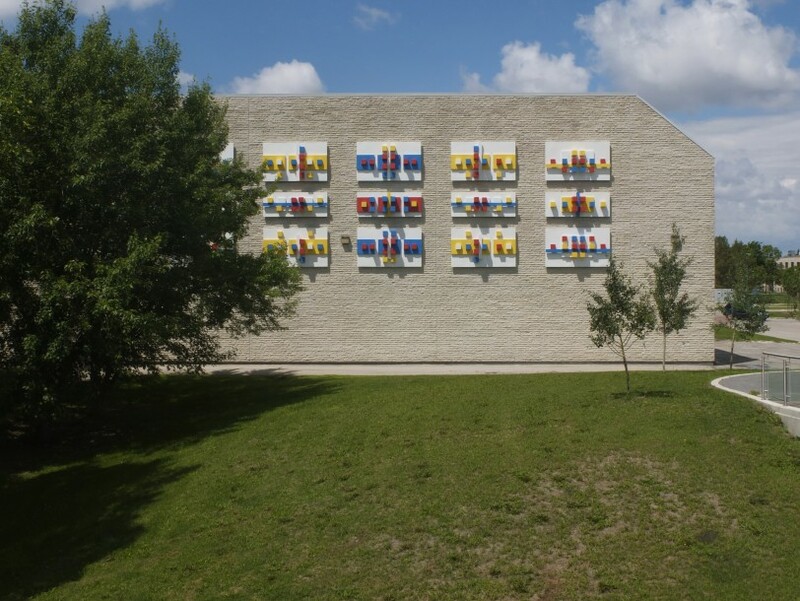 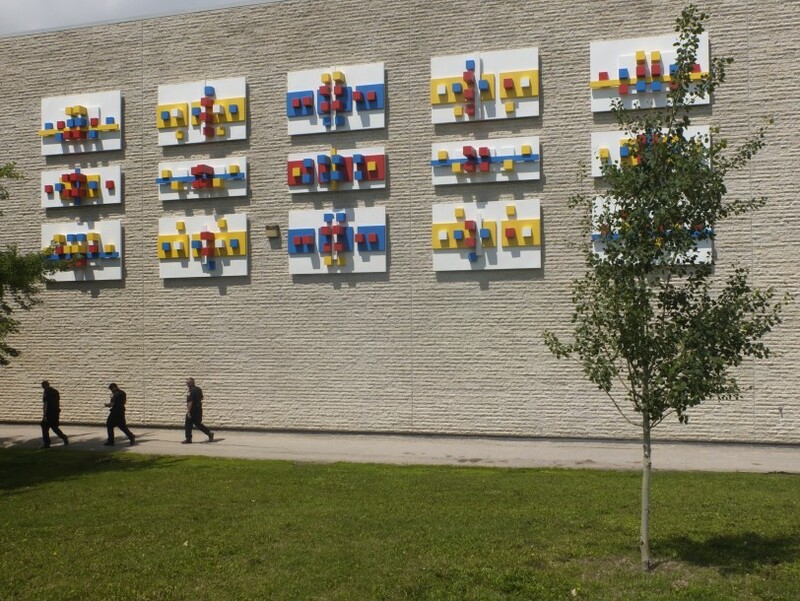 The work was installed summer of 2014 on the Tyndall stone facade of Max Bell Centre at the University of Manitoba.